Keith Secola is an ambassador of Native rock and roll. For more than 20 years, he has remained a defining force in the community — a beloved singer, bandleader, and activist. The song remains one of the most requested tunes on Native radio in the US and Canada. 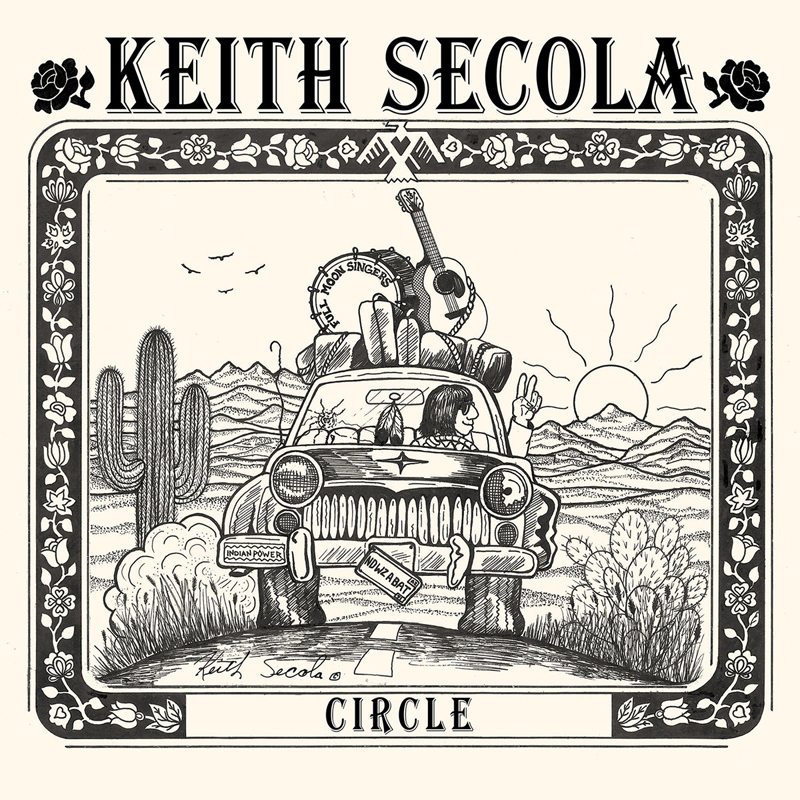 It neatly summarizes the imagery and character that continued to occupy Secola’s songwriting. Born in 1957 in Cook, Minnesota, Secola is affiliated with the Anishinabe tribe. He graduated from Mesabi Community College with a degree in Public Service in 1979, and completed a BA in American Indian Studies at the University of Minnesota in 1982.